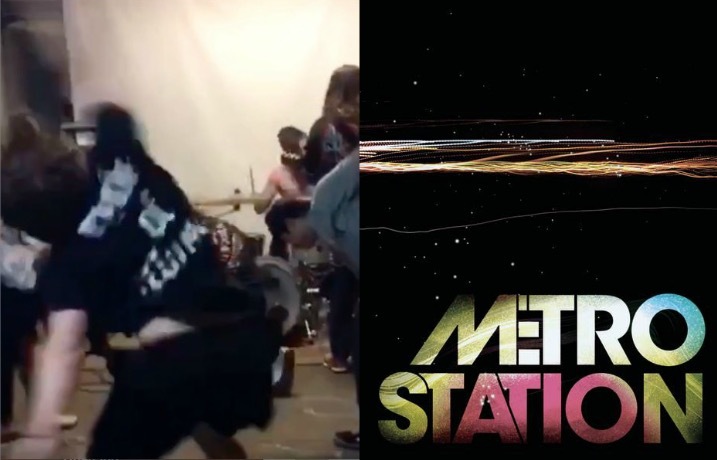 This Vine of mosh pit footage with Metro Station’s “Shake It” layered over it has received over 3 million loops in a matter of three days. Why, you ask? Because it’s freaking hilarious. Watch below and let the laughter ensue.